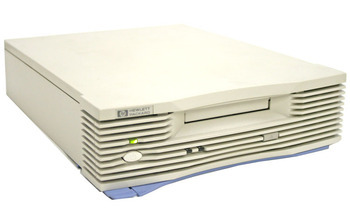 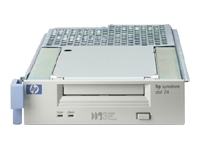 Tag Archives for " DAT "
The HP StorageWorks DAT 40 Tape Drive is an entry level, dependable solution for small to medium server storage backup needs as well as enterprise networks. 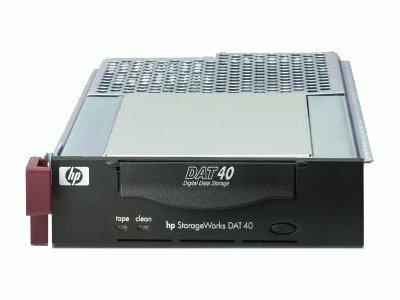 The HP StorageWorks DAT 24 Tape Drive provides dependable solutions for backing up data in small, medium, and enterprise businesses. 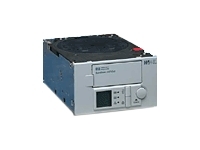 The HP SureStore DAT drives deliver exceptional backup performance and reliability. 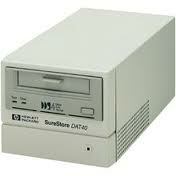 Easy to install and easy to use, these drives make data protection a quick, simple and totally reliable process. 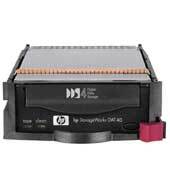 The HP StorageWorks DAT 40×6 Tape Autoloader is an ideal solution for IT professionals of small to medium ranged networks as well as enterprise systems for data backup.